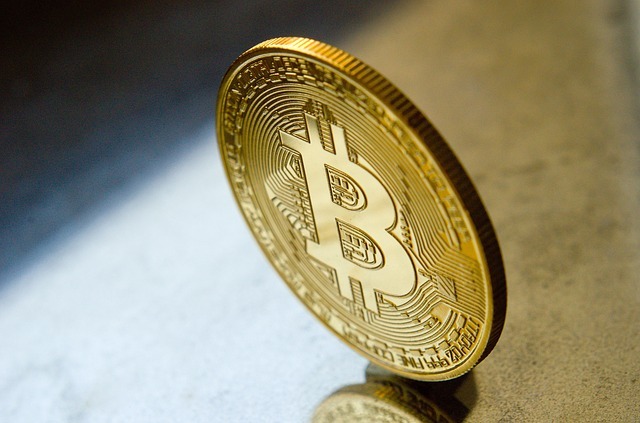 There will be little respite for the bruised Bitcoin this year, depressed by rising stringent regulations and weak demand amid the global economy slowdown, an FxWirePro survey showed, but research organizations pointed the recovery to come only if favorable regulations are adopted. Investors have generally shunned Bitcoin and have turned overly bearish after witnessing a heavy sell-last year, falling to low of $3219 in December. But from then it continued to hover between $3500-4000 level. Along with that, the Bitcoin market capitalization fell below the $60 billion level. So far this year, the BTC/USD fell about 9 percent, but the survey forecast no further losses from here. According to an FxWirePro survey, taken Feb 1-5, Bitcoin prices were forecast to remain at $4,000 mark by December this year. While the most popular cryptocurrency, Bitcoin, was predicted to gain to $8k towards end-2019 by only one organization, no cryptocurrency strategist expects BTC/USD to break the $8000 mark this year. “Bitcoin has just gone through a tough 2018, with the cryptocurrency suffering on a number of fronts. Still, overall, the cryptocurrency and the technology it rests on continue to show a lot of potential looking out and we expect the market will regain composure over the medium to longer term.,” noted LMAX Exchange in its February 4 report. Major cryptocurrencies have witnessed mixed performance over the past few months, while 12 out of 51 examined in detail, shot up on their values as compared to 30 days before. The cryptocurrency king, Bitcoin has continued to hover between $3,500 and $3,900 since January 11 and is currently trading at the lower end of the range around $3,500. Meanwhile, the best performer over the previous month was Augur’s reputation token (REP), which delivered a total return of about 130 percent, while the worst performance was that of Bitcoin Cash (BCH), with total losses mounting over 30 percent.